of customers, loss of data or loss of any other intangible property losses that may occur as a result of the access by anyone to the site, the inability to access the site, or the credit given to any information derived directly or indirectly from the latter. 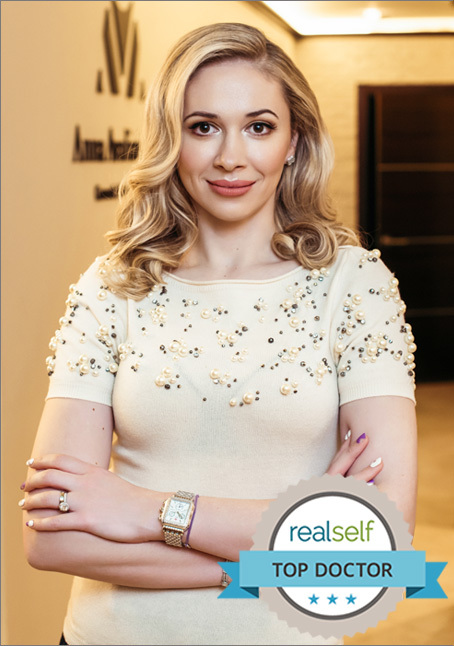 Anna Avaliani MD Cosmetic & Laser Surgery undertakes to preserve the confidentiality of any information provided online by the Internet user. expectations and to be able to send out, if so requested, information concerning Anna Avaliani MD Cosmetic & Laser Surgery products. Avaliani MD Cosmetic & Laser Surgery for this purpose.